Wait… Does Anyone Remember the VA? 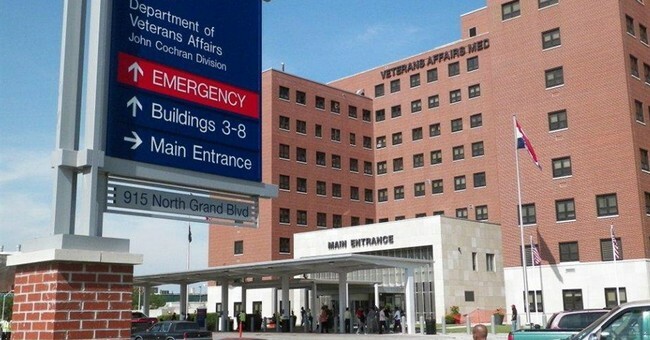 Do you remember, forever ago, there was some scandal going on at the VA? Michael Tanner, from Cato, joined the program to remind us that the troubles at the VA are not going away… And, thanks to Obamacare, they’re coming to a hospital near you.